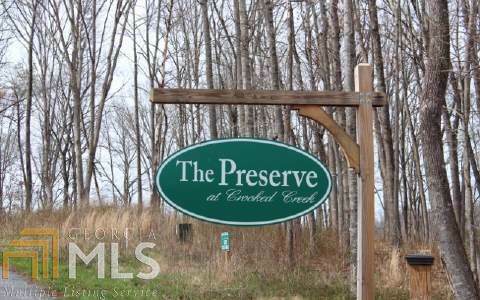 AWESOME building lot, in The Preserve at Crooked Creek. 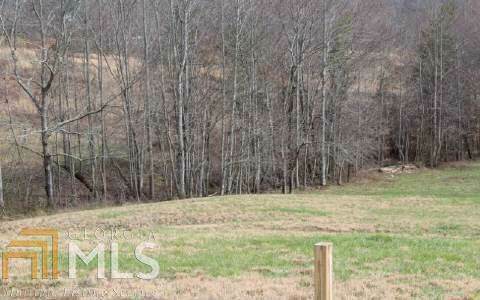 Spectacular Mountain & Pasture Views, wide paved roads, county water and public utilities available. 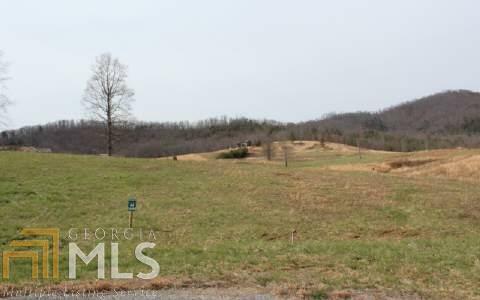 Convenient location close to Young Harris, Hiawassee & Lake Chatuge. 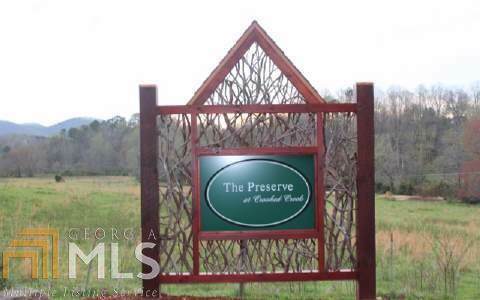 Great walking community, easy access, level.